The World Health Organization's International Agency for Cancer Research has chosen Samar Bint Jaber Al-Hamoud, to chair the Cancer Research Arbitration Committee. The International Agency for Research on Cancer (IARC) is the WHO's official reference authority for conducting baseline scientific research on cancer, whether laboratory, clinical or epidemiological. It is also the authoritative body for the production of periodic cancer reports, and global and regional plans to combat and prevent it. 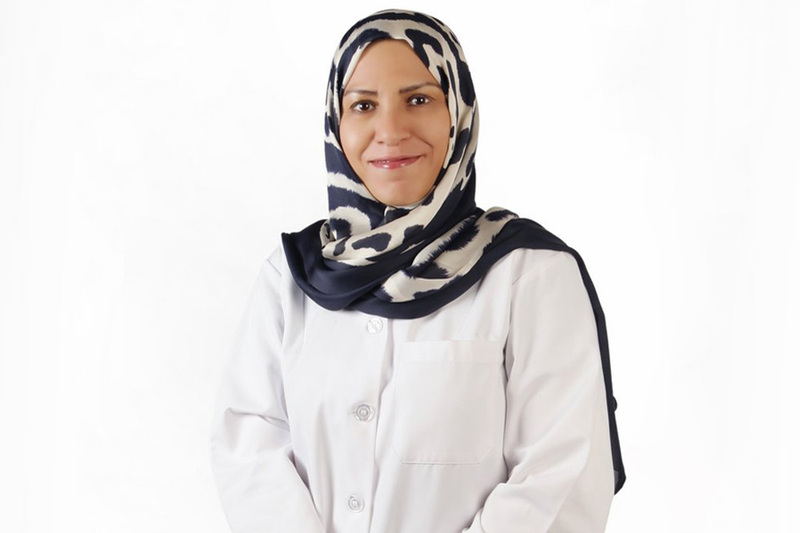 Dr. Al Hamoud is the consultant for colorectal cancer surgery at King Faisal Specialist Hospital and Research Center in Riyadh. She was previously a member of the Committee for the Study of Evidence and Evidence Findings for Early Detection and Prevention of Colorectal Cancer. A summary of its most important findings was published in The New England Journal of Medicine, one of the world's leading medical journals. Al-Hamoud has also co-authored several WHO regional publications and recommendations in the field of cancer control and prevention. 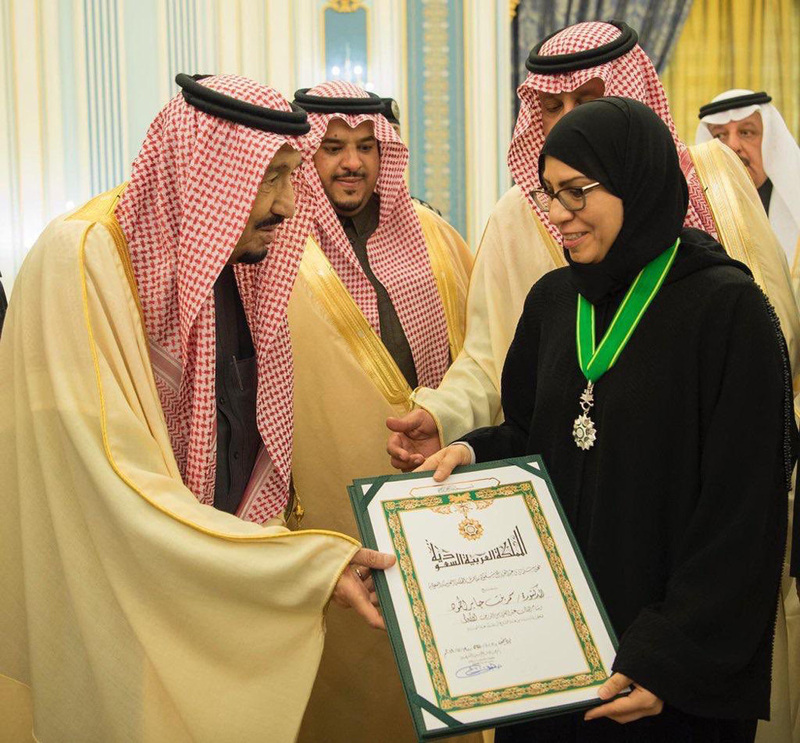 She was awarded the title of "Honorary Visiting Consultant" by St. Mark's British Hospital, The Gulf Center for Cancer Control.